An icon of the Southern Appalachian region, Horace Kephart (1862-1931) is best known for his efforts to protect the Smoky Mountains as a national park. 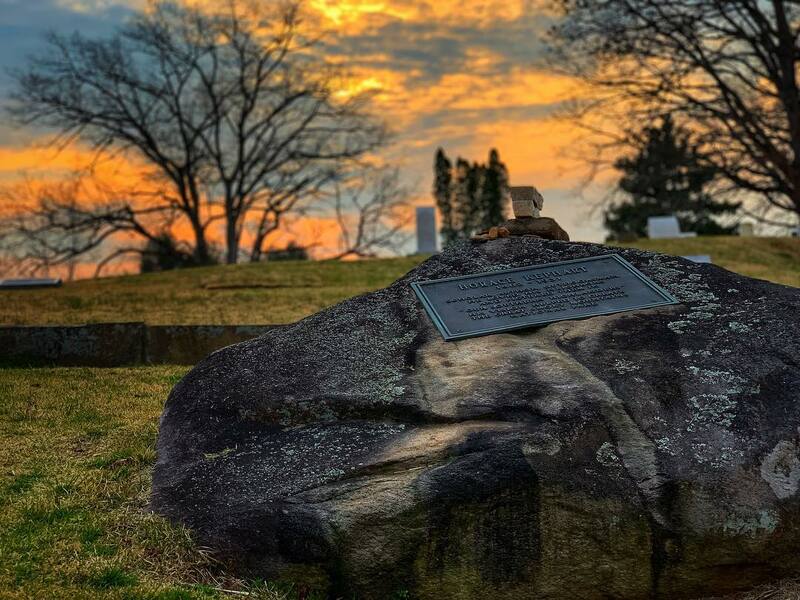 He was also vigilant in efforts to establish the Appalachian Trail along the Tennessee-North Carolina border. 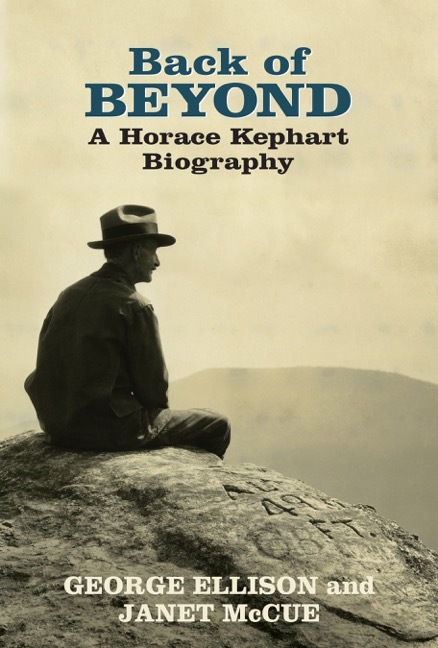 Kephart took up the cause for saving the mountains by writing many influential articles and using his fame as a well-known author of outdoor books. Kephart’s efforts represented a personal commitment: “I owe my life to these mountains and I want them preserved so that others may profit from them,” he wrote. In 1904, Kephart arrived in the Smokies looking for a second chance. He was a broken man, separated from his family, with a failed career as a librarian. He lived among the hunters, farmers and moonshiners in North Carolina on Hazel Creek, which is now part of the Great Smoky Mountains National Park. He described this location as a place which seemed, like “an Eden still unpeopled and unspoiled” – a place where he could lose himself in the wilderness and find a new purpose for his life. There he explored the woods and lived alone in a small cabin where he wrote Camping and Woodcraft (1906), which became known as the “camper’s bible,” and Our Southern Highlanders (1913) about the people of southern Appalachia. These books have had a strong effect on wilderness literature and outdoor pursuits throughout the country. After writing these two books, Kephart penned his later works in Bryson City, maintaining a close proximity to his beloved Great Smoky Mountains. Kephart found that Everett Street provided the perfect location – on the river, next to the town square and courthouse (currently Swain County Heritage Museum), and close to his favorite campsite (The Bryson Place) about 6 miles up the nearby Deep Creek trail in the Park. His Bryson City workplace is now a vacation rental with Carolina Mountain Vacations, The Kephart Downtown Loft. All of Kephart’s books can be purchased at the Great Smoky Mountains Association’s (GSMA) Bryson City location in the Swain County Heritage Museum and Visitor Center, and well as other GSMA locations throughout the region, and online. In 1931, before the Great Smoky Mountains National Park was finalized, Kephart was killed in a car accident in Bryson City. He is buried in Bryson City Cemetery. Within the Great Smoky Mountains National Park, a 6,217-foot peak bears the official name of Mount Kephart. These beloved mountains are now a treasured national park destination enjoyed by millions of visitors annually. Entrances to the Great Smoky Mountains National Park are located near Bryson City, Cherokee, and Waynesville NC, along with Gatlinburg and Townsend TN. 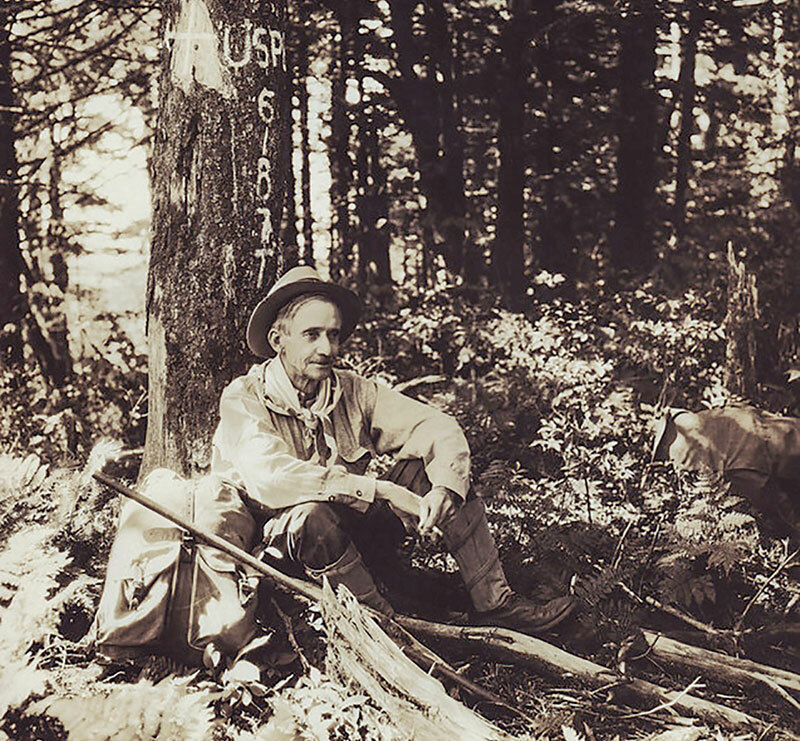 Learn more about Horace Kephart, including the story of the Boy Scout marker at the Bryson Place campsite, and Smoky Mountains Magic, his fictional adventure set in the Deep Creek Watershed.